From baby bump to marriage vows! Rosa Rothwell knows her pregnancy is scandalous. She will do anything to protect her baby, even staging a daring escape from her family’s Italian home. Rosa has no idea what the future holds—until a handsome but infuriating stranger offers his help. After losing his wife and son, Sir Edward Gray has shut himself away from the world. His honour demands he give Amelia a safe haven, but he’s determined to keep his distance. Until, that is, Amelia brings life into Edward’s home, and gives him hope for a new future! But Sheik Maalik turns out to be infuriating! Yes, he’s the most handsome man Rachel has ever seen, but he’s also autocratic and aloof. Until, that is, a night under the starry desert skies leads to a passionate kiss. And suddenly a whole new world of possibilites opens up to this intrepid governess! 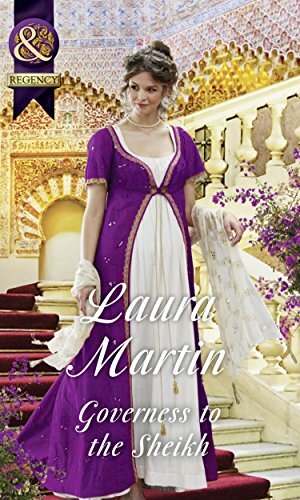 Governess to the Sheik is book 2 in The Governess Tales quartet; four linked stories about a group of friends venturing out into the world to find their place in life and a whole heap of romance. A marriage of convenience… or desire? 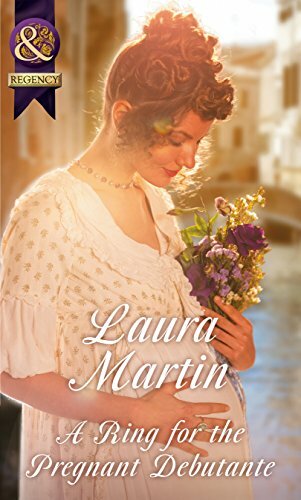 Temporarily posing as her heiress cousin, plain, poor orphan Lizzie Eastway knows her popularity is due only to her supposed dowry – no one could ever love the real her. 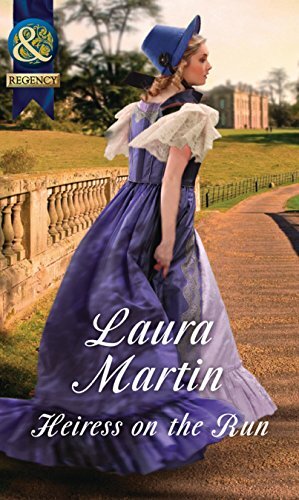 And disclosing her true identity seems heartbreakingly impossible when Lizzie sees the spark of genuine desire in dashing Lord Burwell’s eyes! 1. To realise a lifelong dream to travel to the magnificent Egyptian desert. 2. To locate an undiscovered tomb by following her father’s ancient map. 3. To avoid all men, especially charming ones – experience tells her they’re the most dangerous! Emma needs a guide to fulfil her quest, but treasure-hunter Sebastian Oakfield is the last person she would choose! He’s charming, he’s arrogant, and his roguish grin makes Emma want to throw caution to the wind. Maybe one night of pure indulgence should be put on her wish list after all…! Thrust into an unknown world of debutantes and balls, Louisa starts to put her trust in Robert. But his life is tainted with darkness too, and with Society’s eyes upon them will they ever be able to shake off the secrets that once lurked behind locked doors? A forbidden attraction in Paradise! Shipwrecked off the coast of Barbados, pirate hunter William Greenacre is ready to surrender to the seductive pull of the sea when an angelic figure dives to his rescue. Except this angel is none other than Mia Del Torres – and she’s a wanted woman! To escape imprisonment Mia must set sail with Will on his mission of revenge and help track down her brother, the formidable Captain Jorge Del Torres. By rights she should hate Will, and yet below deck their passion ignites. But, when the hunters become the hunted, will their newly forged connection be enough to save them both?